Kevin Love is the new face of the Cleveland Cavaliers. Back in July, Love signed a four-year, $120 million extension with the Cavs that ensured his continued commitment to the organization. 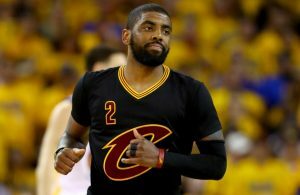 Love wanted to stay with the franchise and the Cavs wanted him back. But things were not as simple as one may have thought them to be. Love described his mindset and expectations that eventually influenced his decision to re-sign. Love wanted to make these points very clear to the Cavaliers front office. 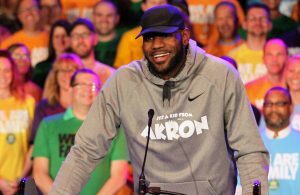 He spoke to the organization, and general manager Koby Altman and owner Dan Gilbert gave him their assurance. Once this happened, Love said said the process of negotiating and signing the contract was quite simple and fast. It is quite simple to see why the Cavs brought back Love. They were an organization with a winning culture. They drafted a promising young player in Collin Sexton and had budding stars such as Cedi Osman. So the Cavs wanted to bring Love, a proven star capable of winning, back and continue this already-established culture. Plus, his commitment to the city of Cleveland was something ownership and management valued tremendously. 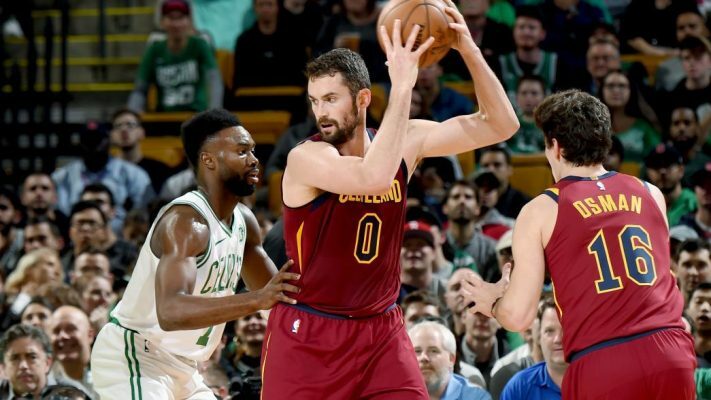 Having been with the Cavaliers for four years, Love should find this year his best one yet with the organization, as he will assume a larger leadership role and will be the the centerpiece of the team’s offense. No team has ever made the playoffs in its first year without James, and Love seems to be ready to change that narrative. 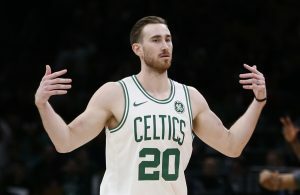 “I’m in my 11th year right now and I’ve seen most things, done most things so I feel like I can take that knowledge I have from playing in this league a long time and some of the veterans that we have that were so big in 2016 and take some of the young guys and bring them along. Abhinav Seetharaman has been a passionate NBA follower for the last 13 years. He is an ardent Cavs fan who has supported the team since he first fell in love with basketball. While his favorite player is LeBron James, he still reps the Land all day and is incredibly excited to write for Cavaliers Nation. Abhinav received his undergraduate degree from Columbia University in May 2018, and will be returning to Columbia this fall to pursue his Masters. You can follow him at @AbhiSeeTheRamen.